News, and then later as the Senior Producer of 2 at Noon. 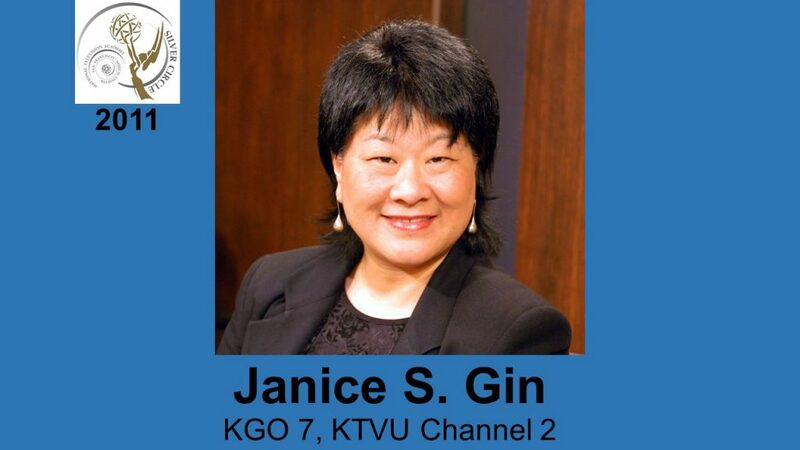 Gin started her career at KTXL-TV 40 in Sacramento in 1980 and four years later moved to KGO TV as producer; later to return as Executive Producer. Her management career has also taken her to WFMY in Greensboro, NC as Executive Producer, Atlanta as Executive Producer of the 1996 Olympic Games for Gannett Broadcasting, and KPNX in Phoenix as Managing Editor and Executive Producer of Special Projects. 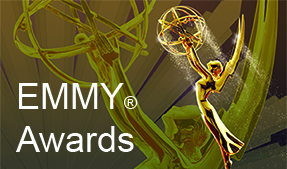 Honored with Emmy®, Murrow and Peabody Awards, Gin has also been recognized for her contribution to the broadcast journalism profession. 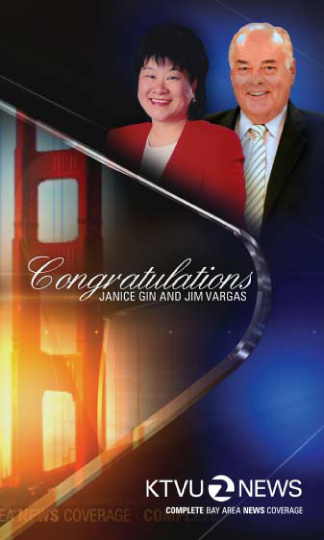 She currently serves on the Board of Directors for the Radio and Television Digital News organization (formerly RTNDA), is recent past President of NorCal RTNDA and is a member of the Asian American Journalists Association. Copyright 2019 San Francisco / Northern California Chapter of NATAS.